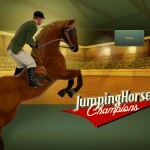 Tags: Grooming, Horse breeding, Horse competitions, Horse jumping, Horse riding, Pony, Take care of horses. 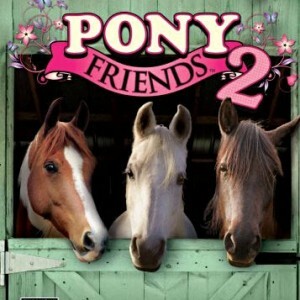 This is a really cute little horse game for NDS, Wii or PC. 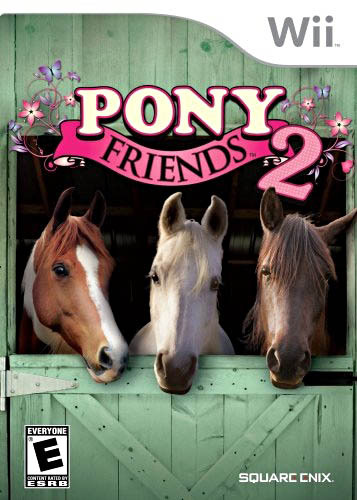 Younger horse loving gals will adore the graphics and the gameplay. Riding, grooming and caring for my pony was a lot of fun. 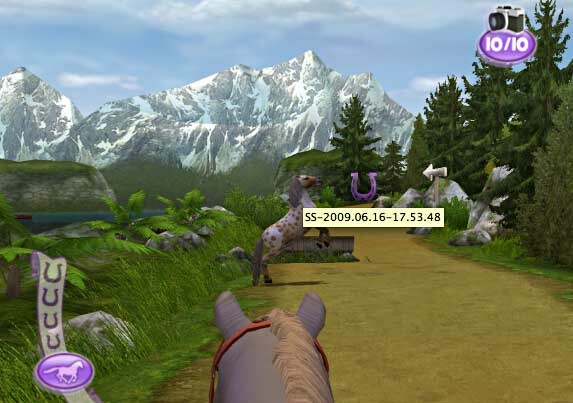 The game really stresses the human and horse bond. I also liked choosing all of my own accessories. I liked that I could select from a number of different breeds that all looked and acted differently. It was not too difficult to earn money by entering in races and different challenges. I got the hang of how these pretty quickly. 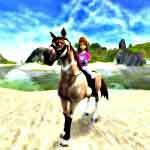 Grooming in the stable is fun as is giving the pony a treat, Riding offers a lot of options including going to town or even completing quests. This added a bit of adventure to the game. I liked the scenery and the fact hat I could take photographs while I was riding. 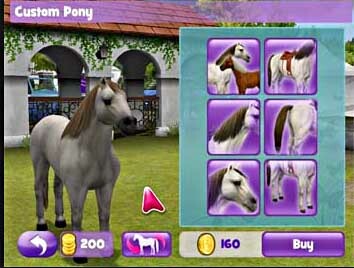 There is not shortage of “gliz” and plenty of add-ons for your horse. 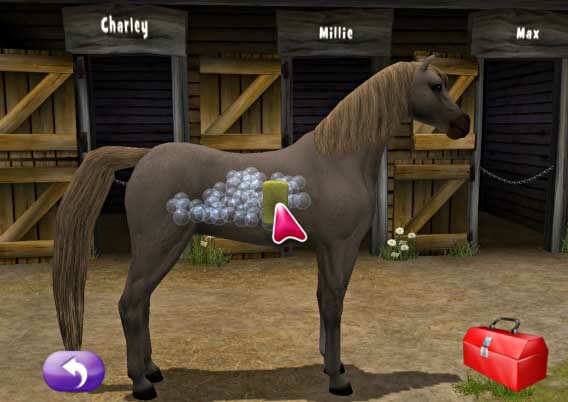 There are also some good lessons to be learned about basic horse care. 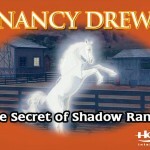 This is great for someone who does not know much about horses but wants to learn. There are even some options in this game for multiplayer action in racing and trick competitions that were fun. 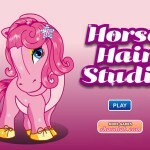 This game offers plenty of fun and excitement for the younger crowd but may be too “kiddish” for older girls. This game is cool.I LIKE IT SOO MUCH !!! I think also you will like it .